CME and One Red Dog are happy to announce the release of XK-1, the first Xkey customized synthesizer app for iOS. 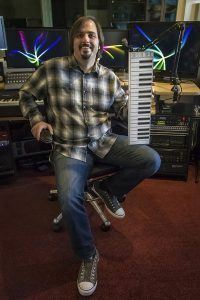 One Red Dog, the famous music software company, will bring to Xkey owners the perfect match for an improved musical experience! 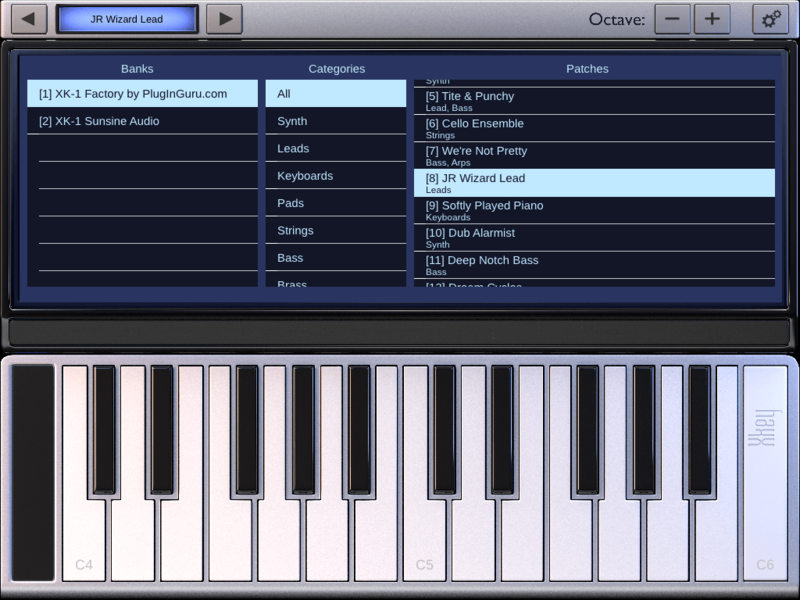 XK-1 is the first customized synthesizer app for Xkey in the world. With similar friendly user interface design as Xkey, it is simple and easy to adopt. The XK-1 also equips with powerful and acclaimed synthesizer engine from the number one selling app, Arctic ProSynth, XK-1 packs a sonic punch like no other, with a lot of professional musicians’ presets in the library including Jordan Rudess from Dream Theater, these presets have been carefully crafted to maximise the unique playing experience offered by the Xkey keyboard.. Designed to be easy to use with a large dual-finger X-Y pad and high precision ribbon strip pitch bend. XK-1 also supports the polyphonic aftertouch messages sent from the Xkey keyboard for delicate expressive playing. 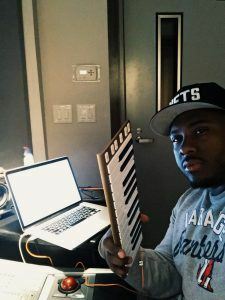 The new mobile music creation gear Xkey leads the musical industry to a truly mobile application. With excellent and customized XK-1 app , your Xkey will become even more powerful on the go. This is definitely a great news and benefit for Xkey users. In the near future, you will see more and more users and partners cooperate with CME Xkey on software application. 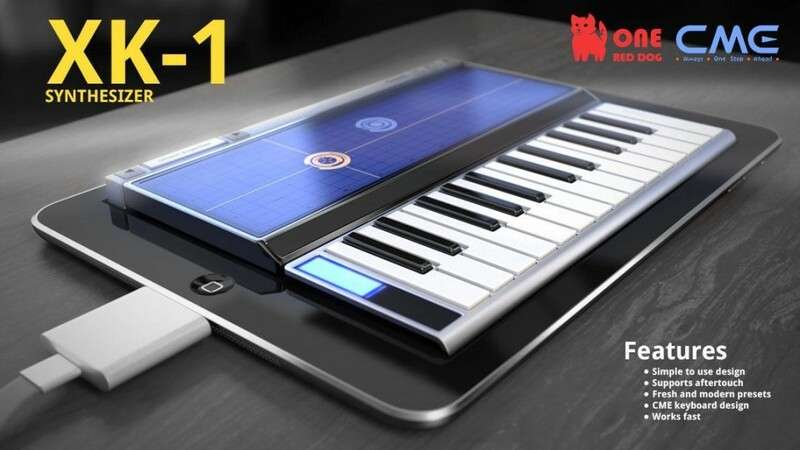 The freedom of mobile music creation is coming, let’s enjoy the music creation on the go with Xkey! For more information, please contact us or One Red Dog, and discuss with Xkey distributors. The American Academy of lansoprazole 40 mg Looking for answers..
Don’t miss out! Last chance to win your Xkey. This is your chance to win your Xkey! When will XK1 be available for Android and windows 8.1? I just tried to download XK-1 and got a message from th App Store stating the app is not sold in the U.S. App Store. When will it be available?